Start the day off on the right foot! 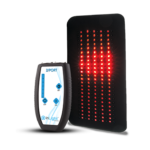 PLT has been shown to improve symptoms of pain and decreased circulation associated with peripheral neuropathy. 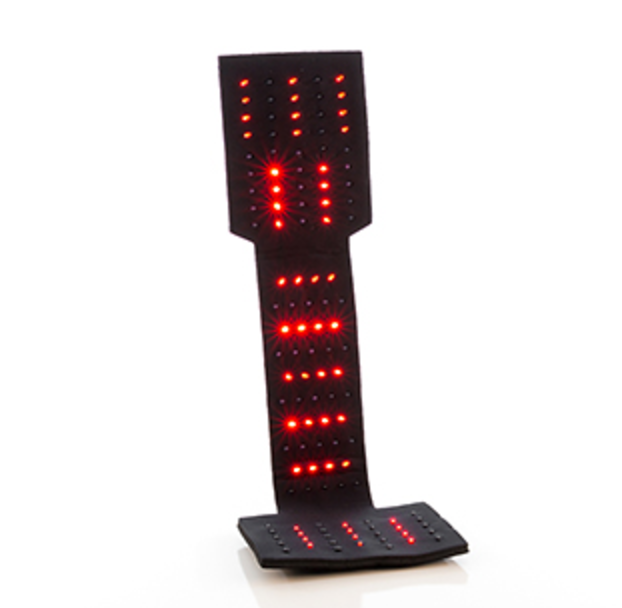 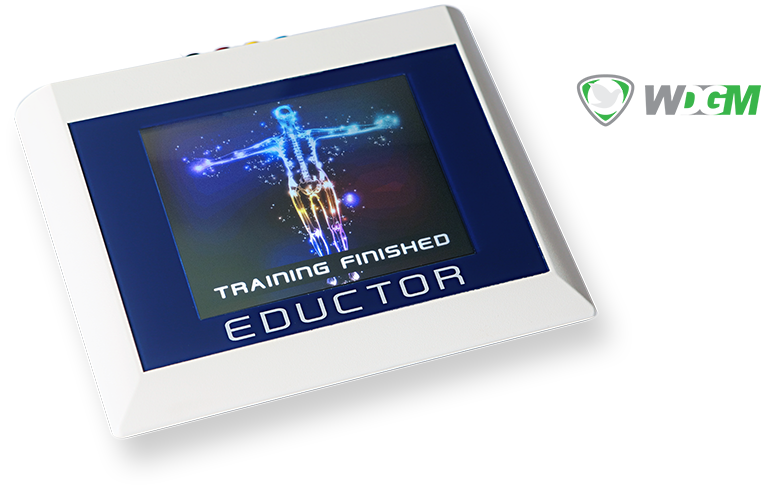 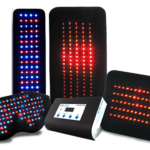 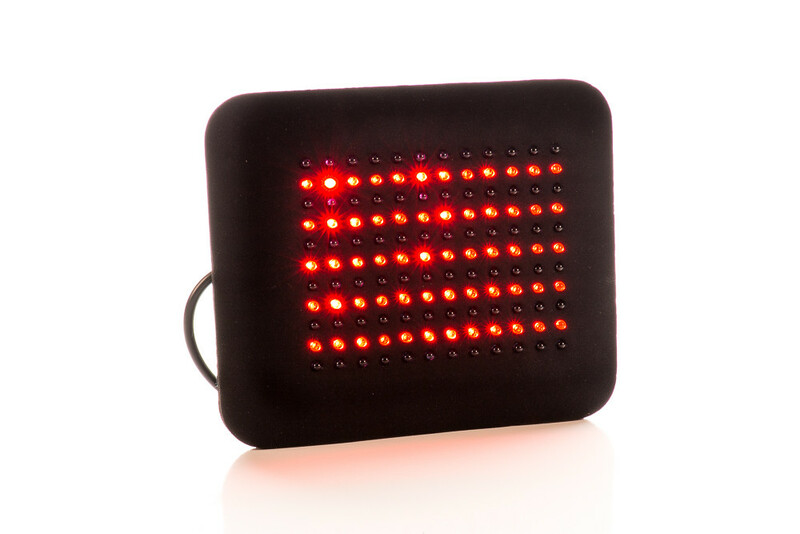 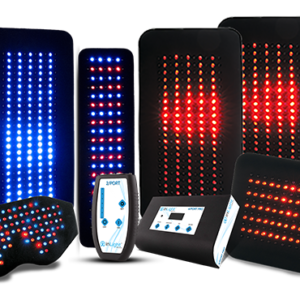 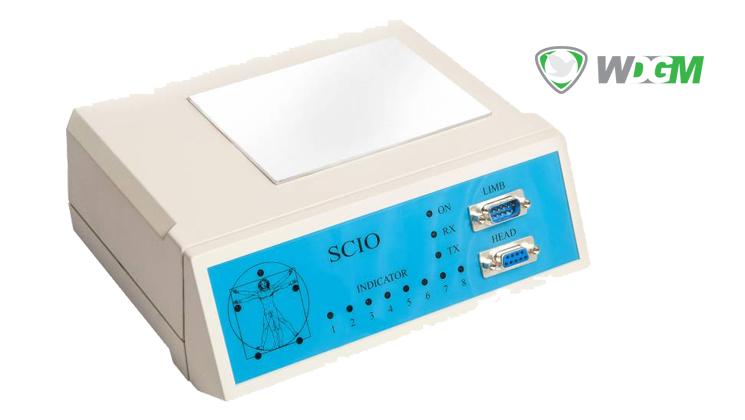 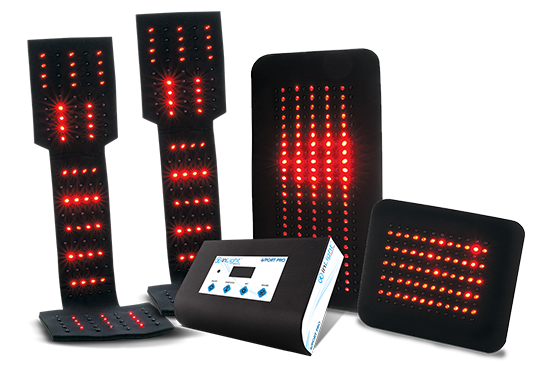 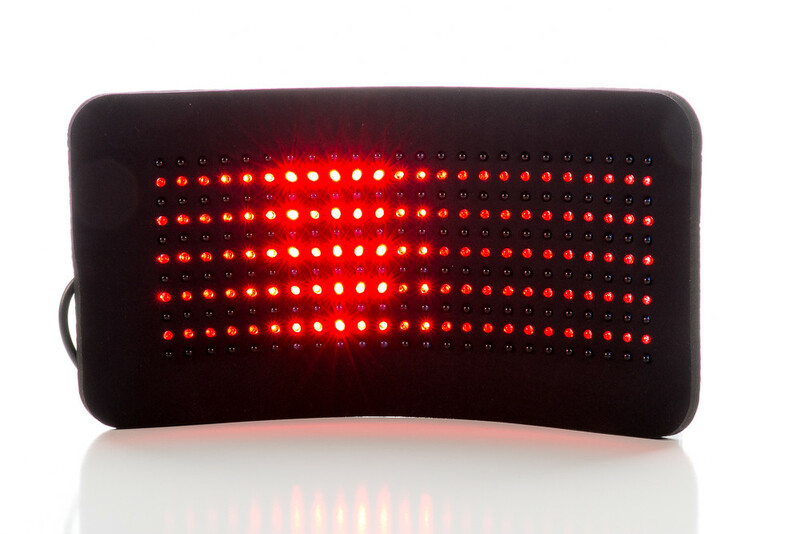 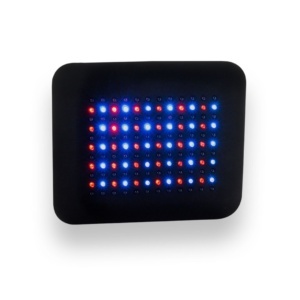 Ease the sensation of neuropathic pain with a full offering of podiatric and popular pads to optimize and provide a comprehensive Polychromatic Light Therapy (PLT) session. 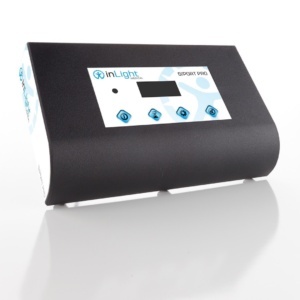 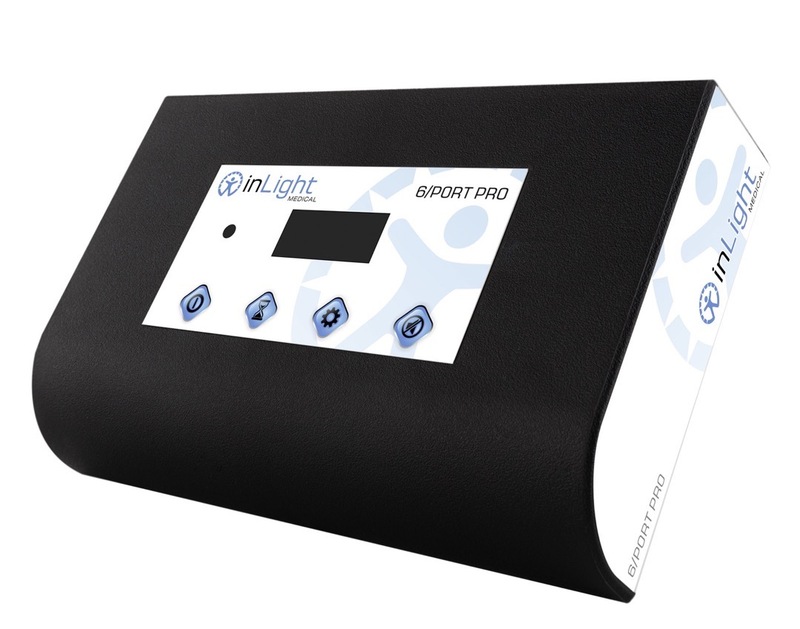 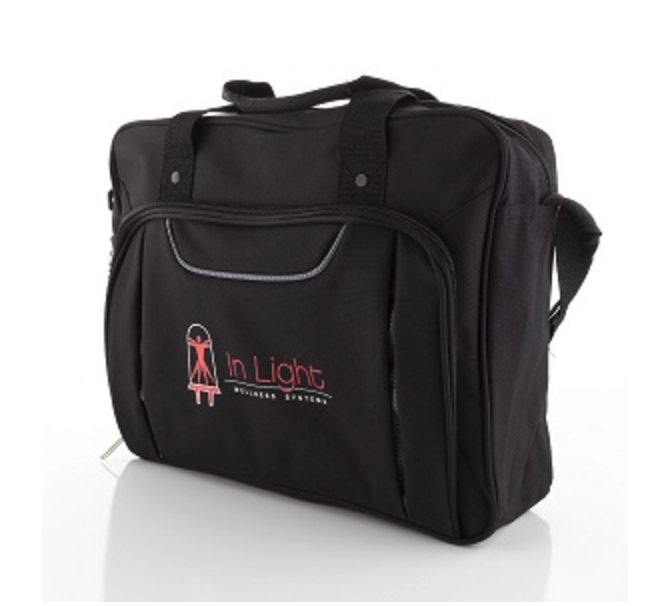 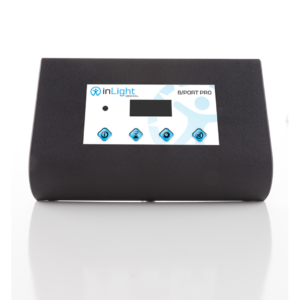 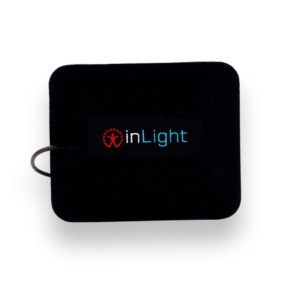 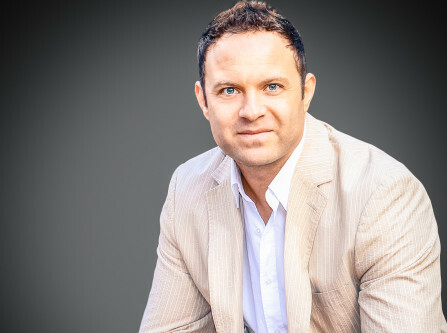 White Dove Global Marketing, LTD is an official Authorized Representative for Inlight Medical and the InLight Medical Light Therapy Products.